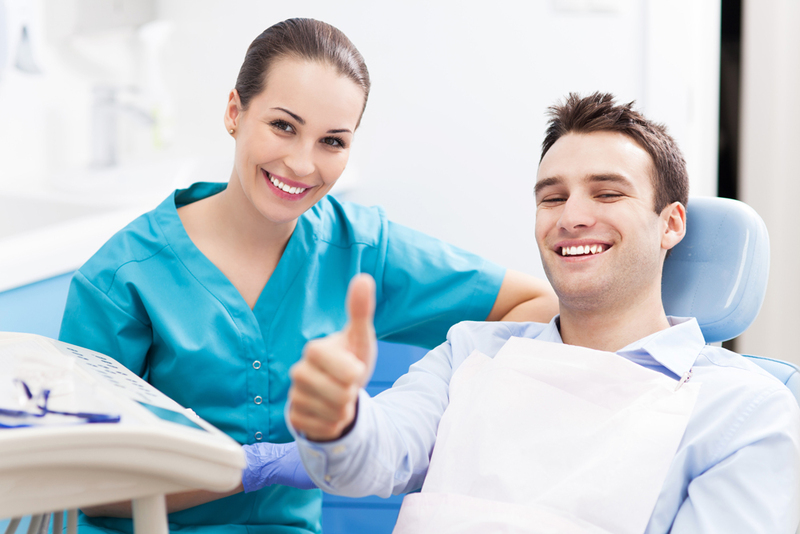 In Clinic CUME we treat all types of dental diseases both in adults, and children. 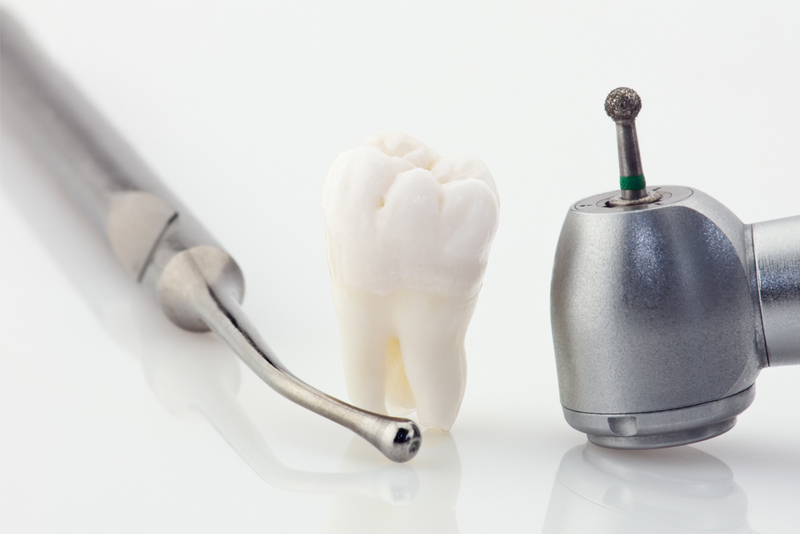 We have at our disposal the latest equipment to offer the shortest, and most secure and painless treatment, so that the experience will be remembered positively. 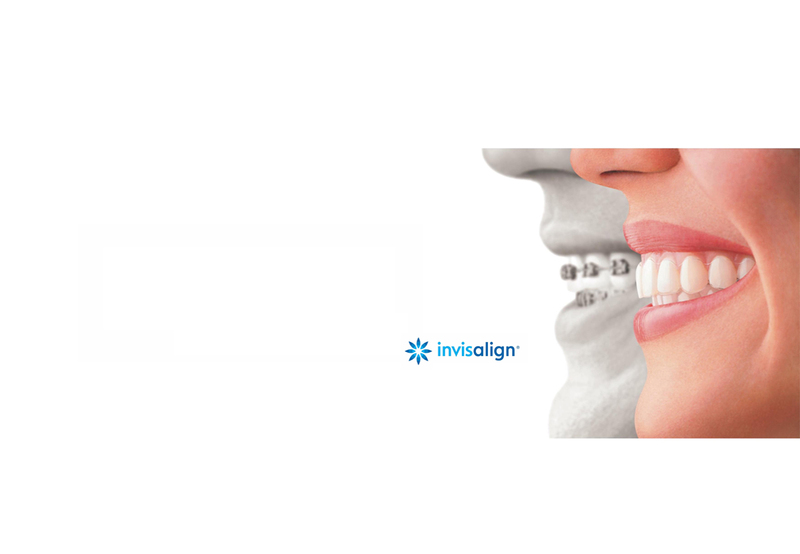 Our dental team is comprised of highly qualified professionals in their fields, to cover all areas of necessary treatment. The check-ups, consultations and estimates without obligation are offered free of charge by the clinic. 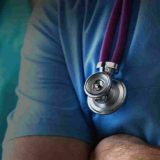 In this way we offer different payment methods and financing according to the needs of each patient. 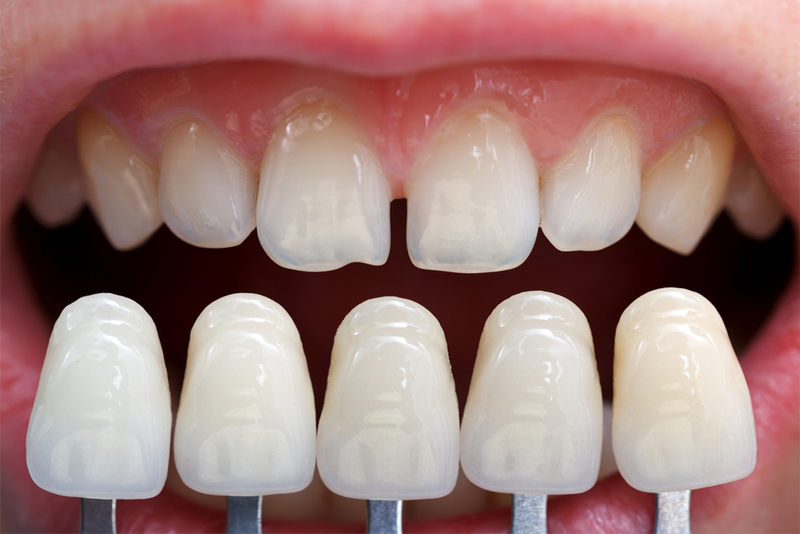 To embellish our teeth we have as much teeth whitening as veneers of composite or porcelain. In one session we reduce several tones to the original color leaving the teeth brighter and whiter. 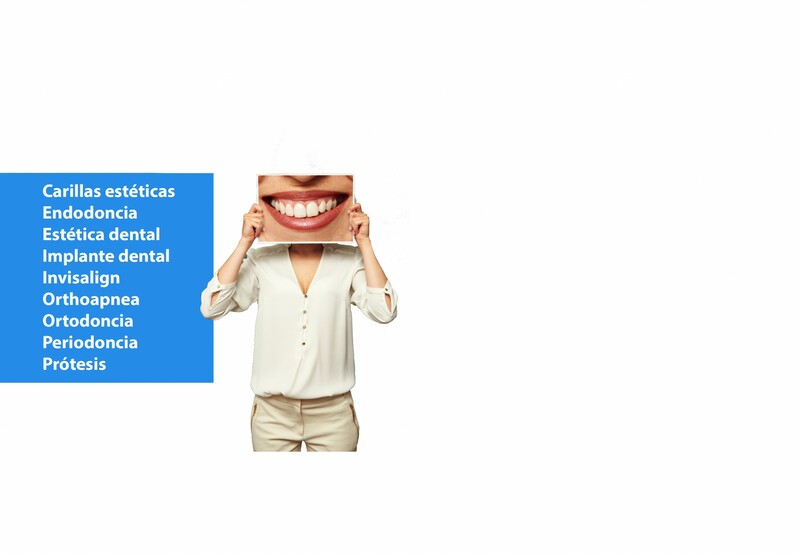 Our main objective is to help the conservation of your own tooth, for which we have the latest technologies of Endodontics using mechanized technique and thermoplastic filling. 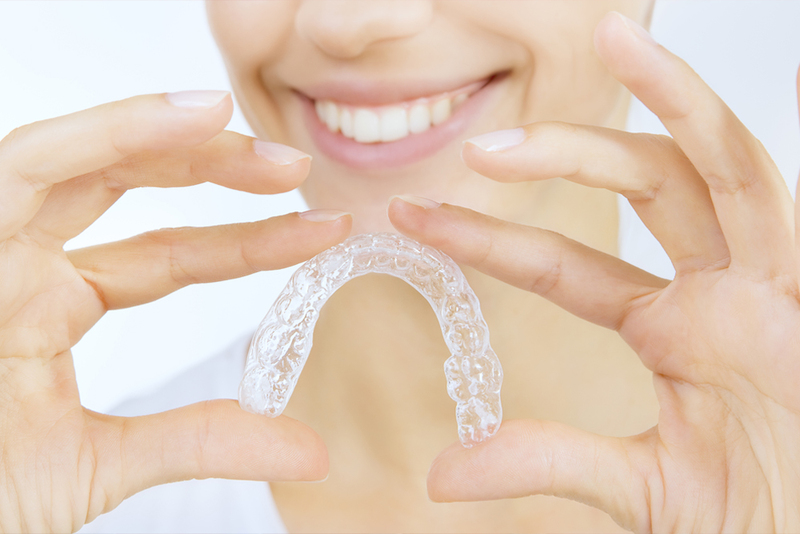 Small sheets that stick on the outermost part of the teeth through a cement that fixes them firmly improving the image of the denture. It is the branch of dentistry that is responsible for preventing, diagnosing and treating anomalies of shape, position, relationship and function of dentomaxilofacial structures. 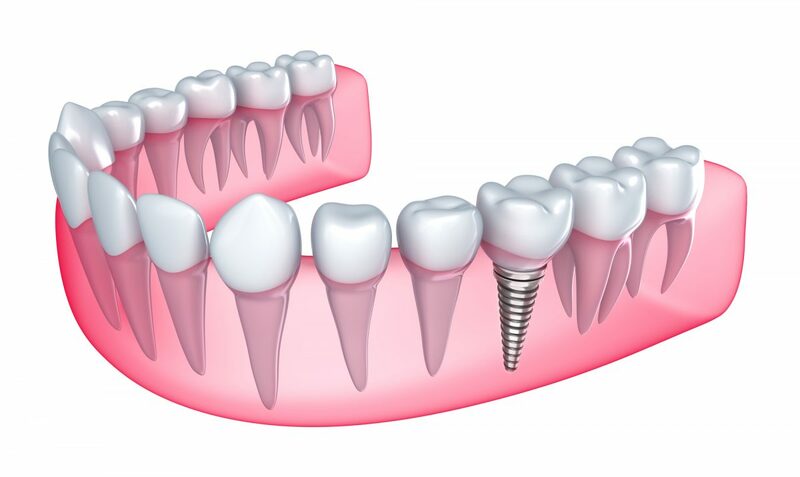 They are artificial elements destined to restore the anatomy and function of one or more absent dental pieces, recomposing the relationship between the maxillary bone and the mandible, and restoring the teeth. 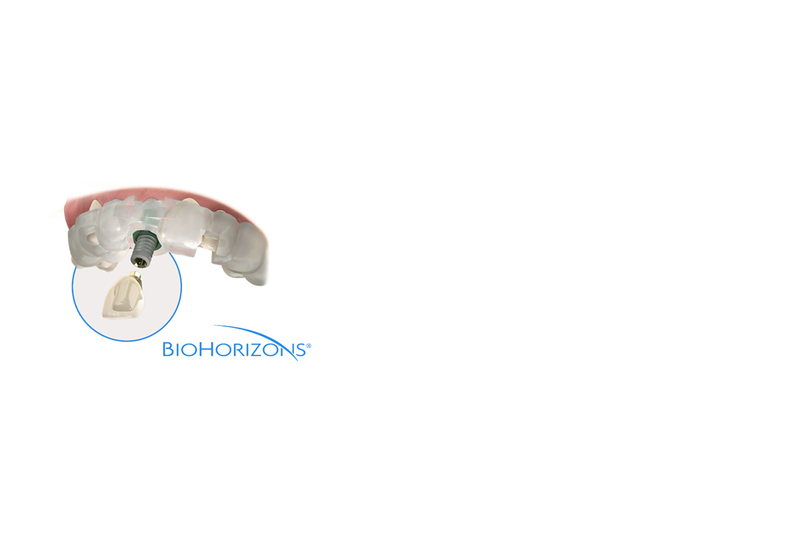 Innovative patented intraoral device that is indicated to treat Snoring or Sleep Apnea (sleep interruption by a drop in oxygen levels in the blood). 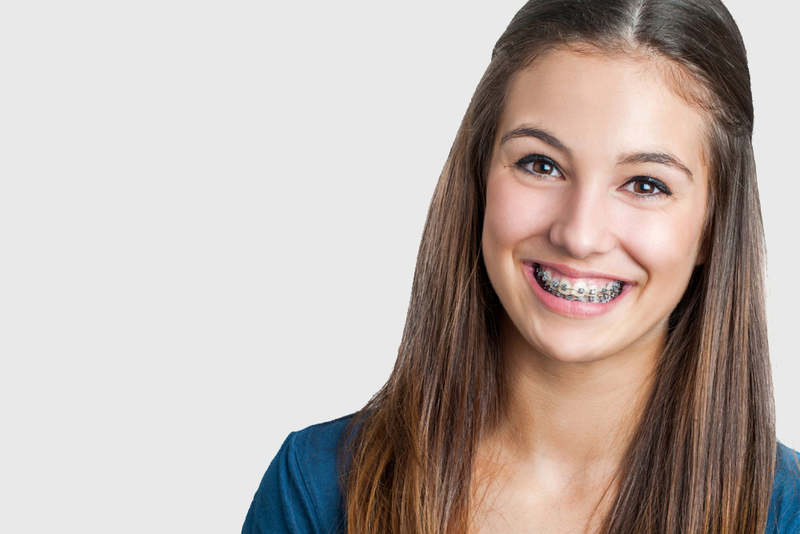 It is currently the most innovative technique of invisible orthodontics in both adults and adolescents for those patients who reject the conventional techniques of Orthodontics using Brackets. 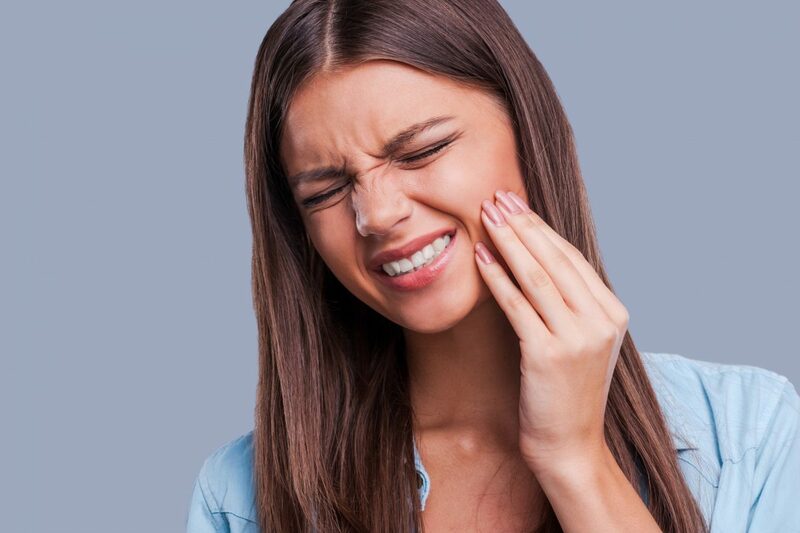 It is the branch of Dentistry that treats the diseases of the gingiva and the bone that supports the tooth to prevent the proliferation of bacteria that inflame and irritate the gums.